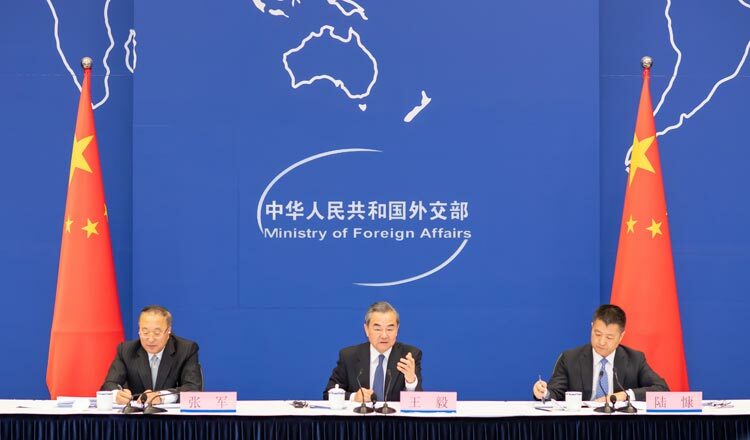 BEIJING (Xinhua) – A declaration and an action plan were adopted Tuesday at the 2018 Beijing Summit of the Forum on China-Africa Cooperation (FOCAC) in the Great Hall of the People in Beijing. The Beijing Declaration –Toward an Even Stronger China-Africa Community with a Shared Future and the FOCAC Beijing Action Plan (2019-2021) were adopted at the two-phase roundtable meeting, chaired respectively by Chinese President Xi Jinping and President Cyril Ramaphosa of South Africa, the co-chair of the forum. Mr Xi said the summit over the past two days repeated the call for China-Africa win-win cooperation and common development. He said the leaders have unanimously decided to build a China-Africa community with a shared future that assumes joint responsibility, pursues win-win cooperation, delivers happiness for all, enjoys cultural prosperity, ensures common security, and promotes harmony between man and nature. 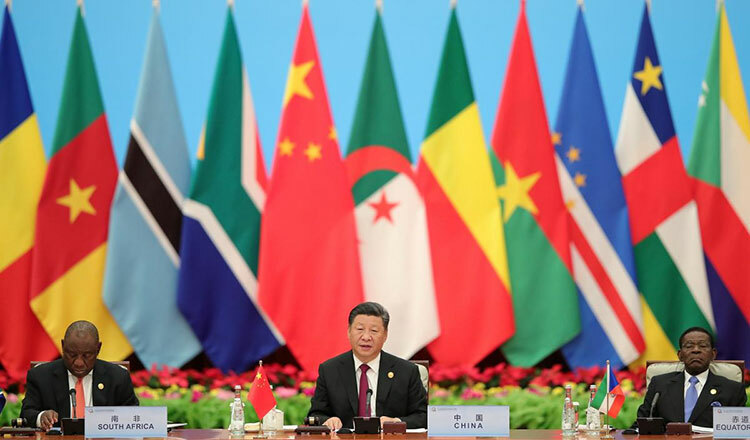 Mr Xi said they have agreed to develop FOCAC into a brand of China-Africa solidarity and cooperation, and a banner that guides international cooperation with Africa under the principle of consultation, cooperation and benefit for all. Mr Xi said they have decided to firmly uphold an open world economy and the multilateral trading system, while opposing protectionism and unilateralism. The vigorous development of China-Africa cooperation has not only promoted the progress of Africa, but also inspired international partners to pay closer attention to Africa and increase their input into and cooperation with the continent, Mr Xi said.